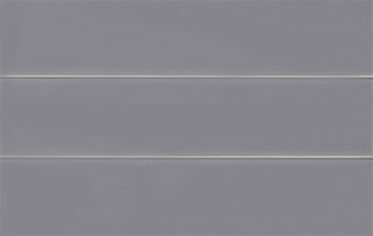 Porcelanosa Malaga Acero 20 x 31.6 cm – A vibrant ceramic wall tile characterised by bold colour, slightly undulated surface and high gloss finish. 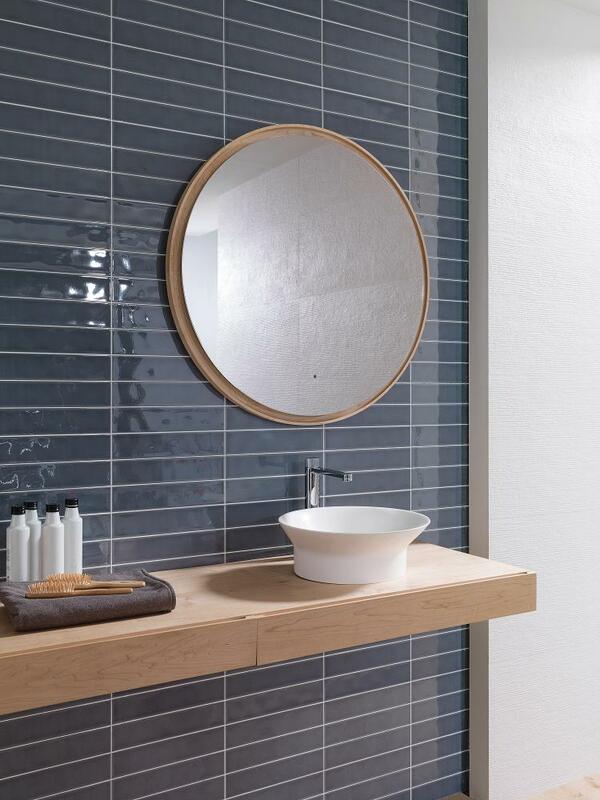 The Malaga range has the appearance of a Metro tile when installed. Suitable for use on internal walls and shower walls. 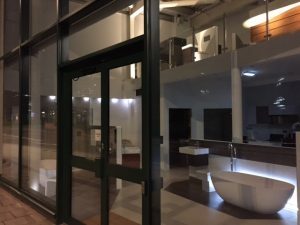 To discuss Porcelanosa Malaga Acero price, availability and alternatives, please call us on 0121 270 8808.